Promotional $115 rate is available on your first 1 hour massage session. 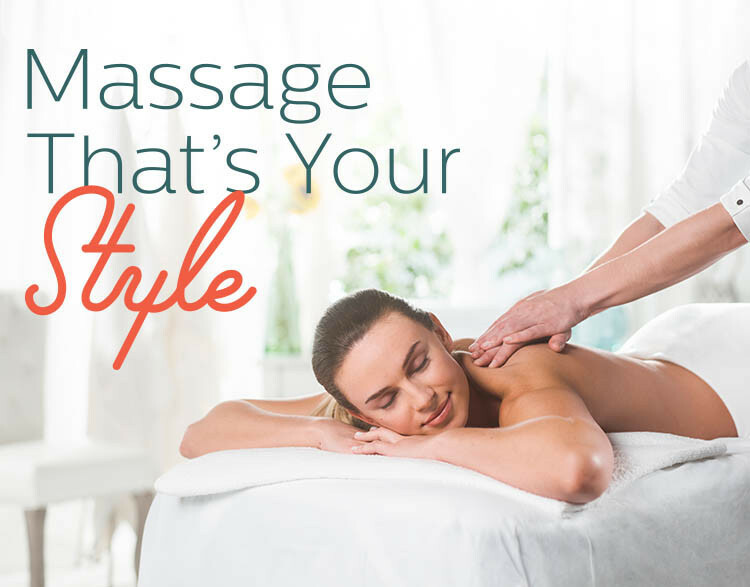 At Elements Massage™, we do one thing: massage. Experience the difference with our month-to-month membership program, the Elements Wellness Program™ and The Elements Promise™ — all built around our therapeutic, handcrafted, and personalized approach to massage that we call The Elements Way®.